We are pleased to welcome you to Les Enterprises Gikem’s web site. The purpose of this site is to provide an overview by briefly informing you about who we are and providing you with an overview of the company’s practices regarding the services offered to our loyal and future customers and to those who would show an interest. It is also intended to ensure the efficiency of our company and the simple, easy and effective communication within our team. This site is a simple reference tool that answers your main questions. If you do not find the answers you are looking for in this site, you are invited to send us your questions or comments by contacting us quickly. A member of our dedicated team will be happy to provide you with the information and provide you with more details promptly. Ultimately, this website will evolve and adapt to the company’s cultural and organizational changes as well as ever-changing government regulations. 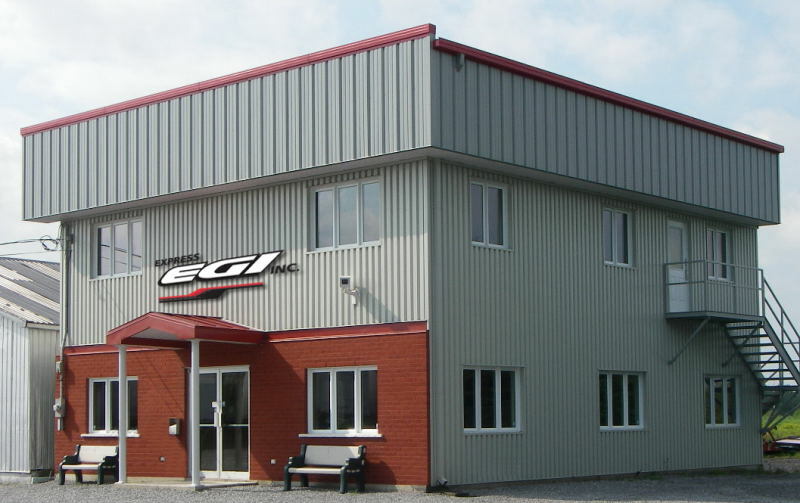 On behalf of the entire team, welcome to Les Entreprises Gikem Inc.
Les Entreprises Gikem Inc. was founded in 1985 in St-Eugène-de-Grantham, by Mr. Gilles and Mrs. Suzanne Houle. 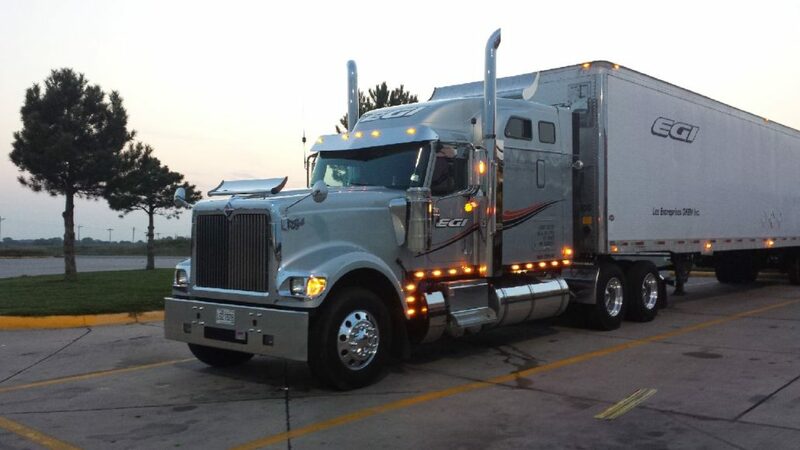 This family business has developed a particular expertise in the world of transportation by specializing in general transportation to the United States, a feat brilliantly met with time by President, Martin Houle and his team. We started our business with only one truck and one trailer and today we have a fleet of 11 trucks and 24 dry vans, including 6 heated trailers, for the transport of goods that require temperature control in the winter season and 8 trailers with three axles. To date, Les Entreprises Gikem Inc. employs more than 25 full-time and part-time employees. We should also emphasize the support of our wonderful work team, which is an integral part of our success and constantly monitors the quality and speed of customer service. Rigor, honesty and perseverance are values ​​advocated by leaders and passed on to employees who care about the success of the company. To be a responsive, successful and ever-changing business so that everyone acquires these benefits. We carry you even in our heart! We base our development on the involvement, trust, honesty and collaboration of our employees and our customers and we implement structures that promote exchanges to ensure the implementation of the best practices. To ensure a work environment that promotes well-being at work and business relationships, it is essential to treat our colleagues and clients in a respectful and fair manner while being responsive to individual needs. To remain competitive, we strive to encourage new ideas by maintaining the process of continuous improvement. We believe in human potential and we make sure to implement projects to improve our processes. As a responsible employer and a member of the CNESST, we ensure the commitment of each member of the team in order to promote and practice a safe approach to our work environment. This approach represents the best guarantee of continuous improvement in health and safety. Contact our dynamic team and together we will be the key to our success!